Are you wanting to know how to open the fuel door on the Nissan Sentra? We’ll show you how with this tutorial. 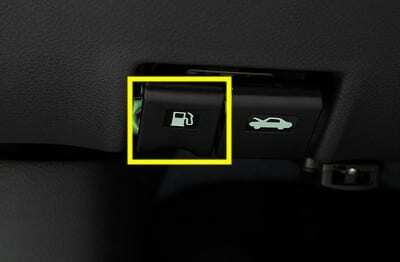 The fuel release latch is located on the drivers side, to the left of the steering wheel under the dashboard. Pull the latch out to pop the gas tank door.